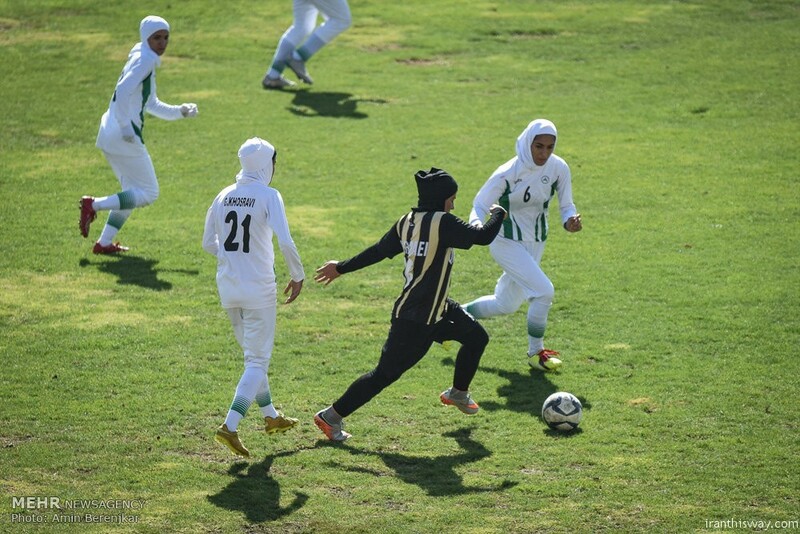 Photo: Iranian girls played football in Shiraz - IRAN This Way: Become familiar with Iranian lifestyle! 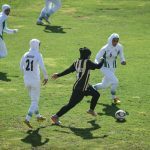 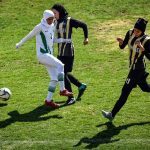 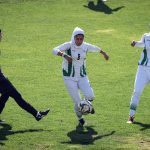 Iranian women football match held in Shiraz between Zowb Ahan of Isfahan and Banovan Qashqaie of Shiraz in Hafeziyeh Stadium. 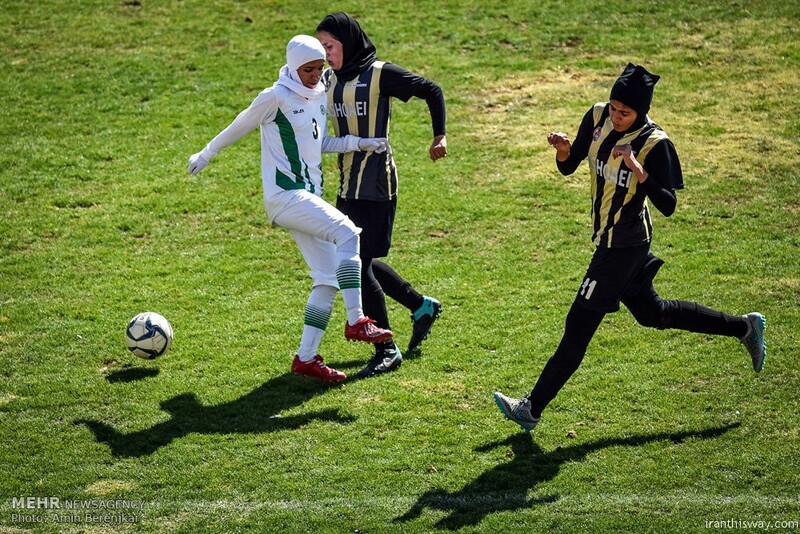 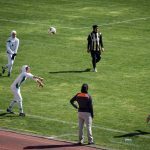 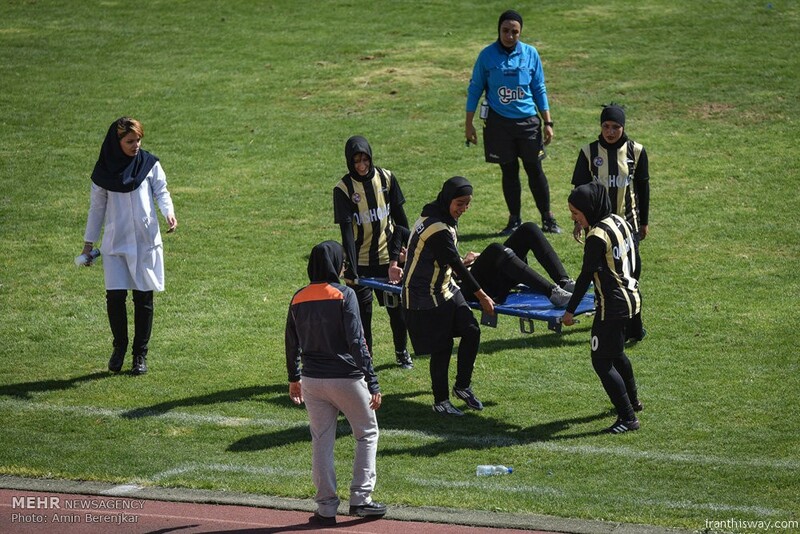 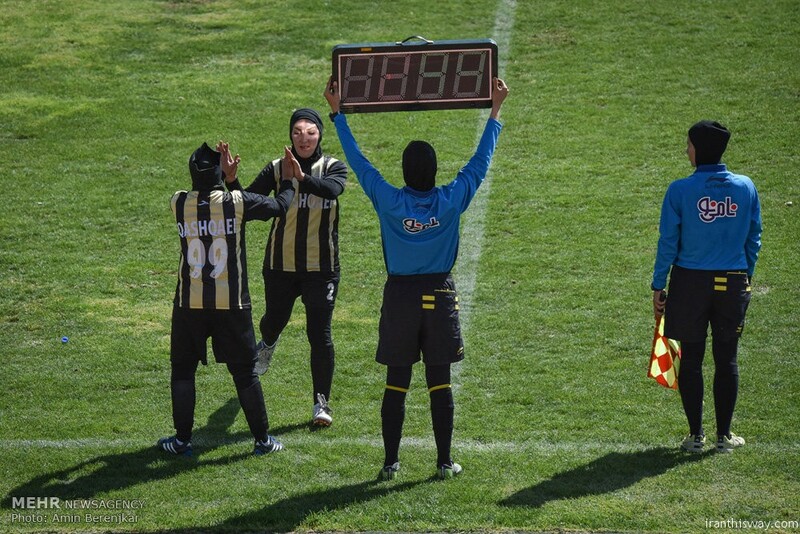 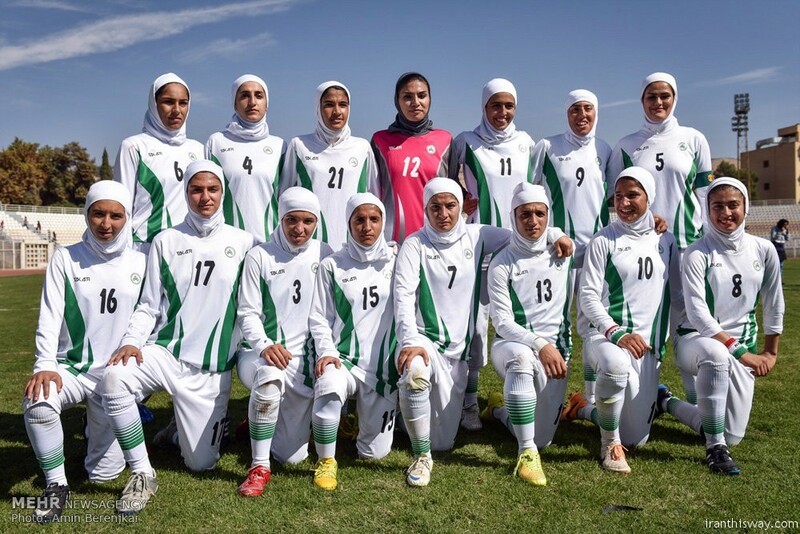 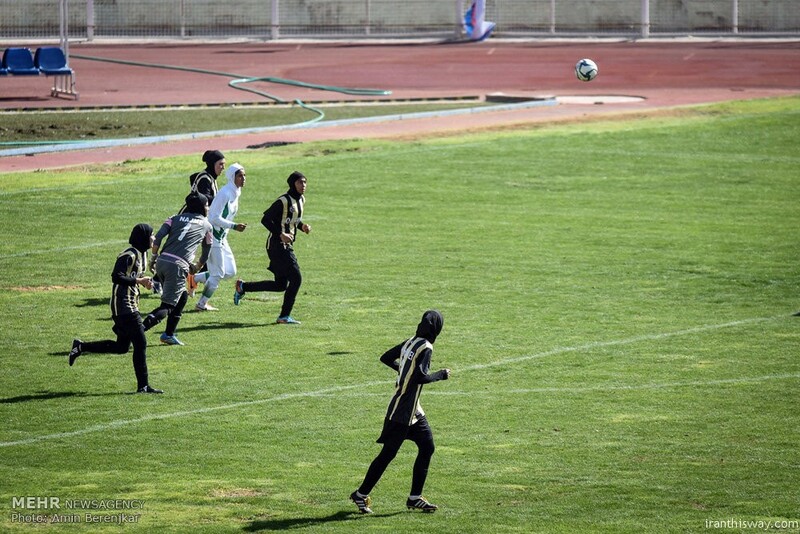 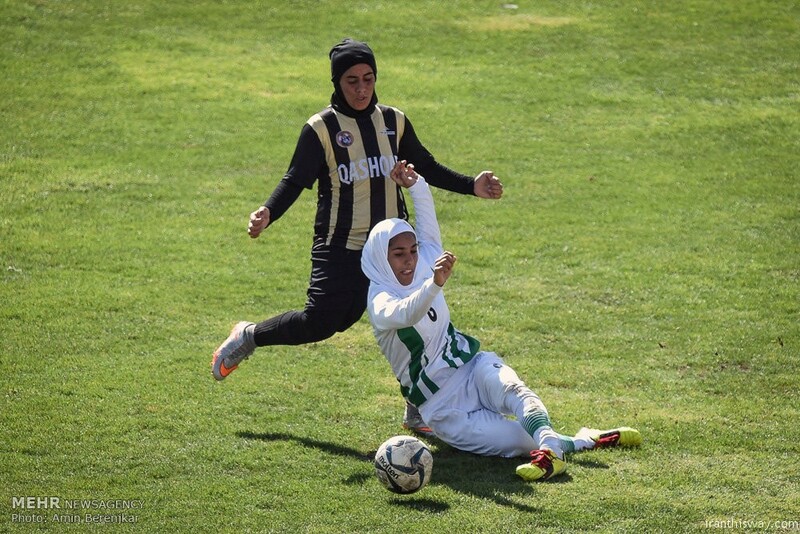 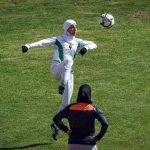 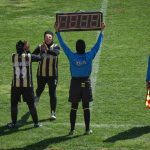 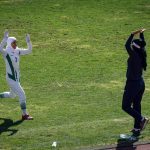 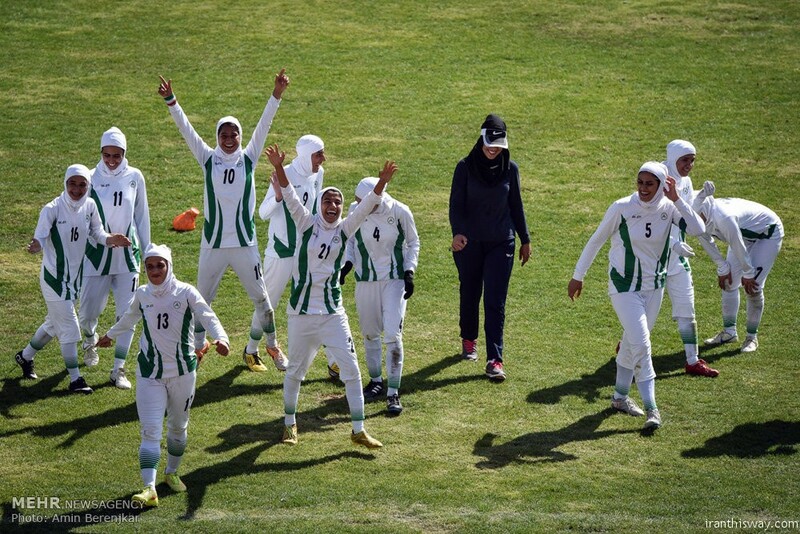 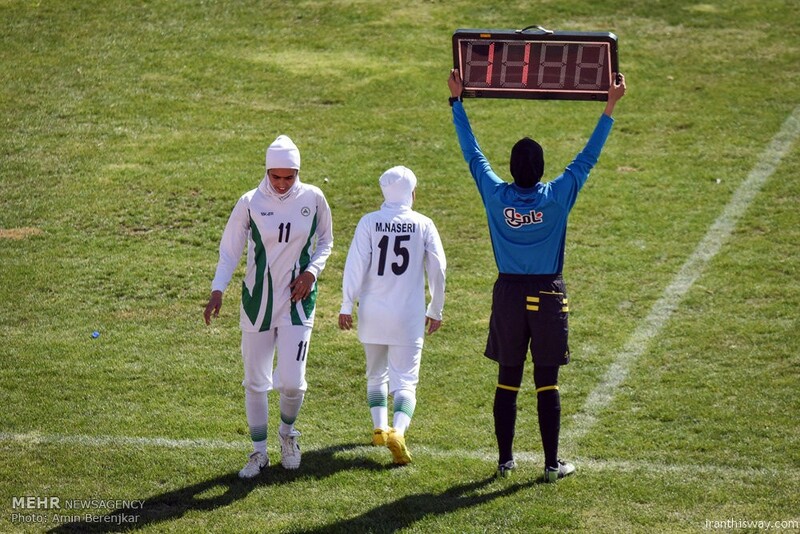 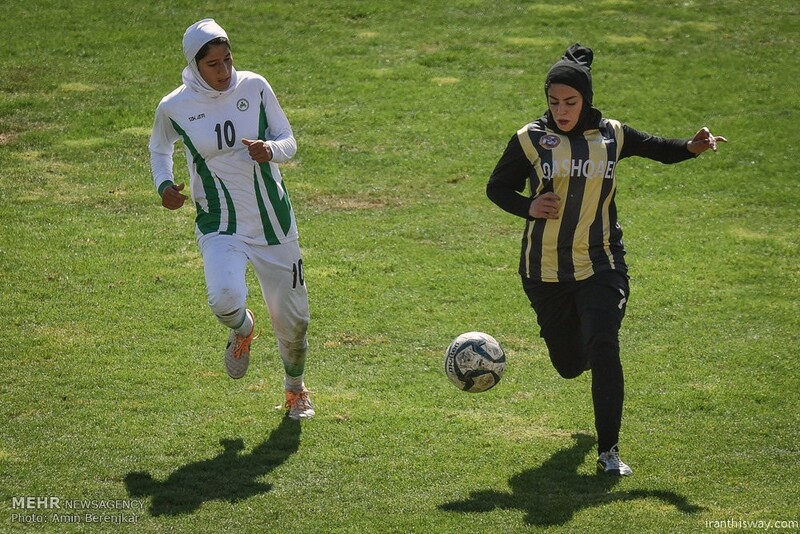 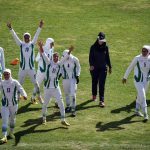 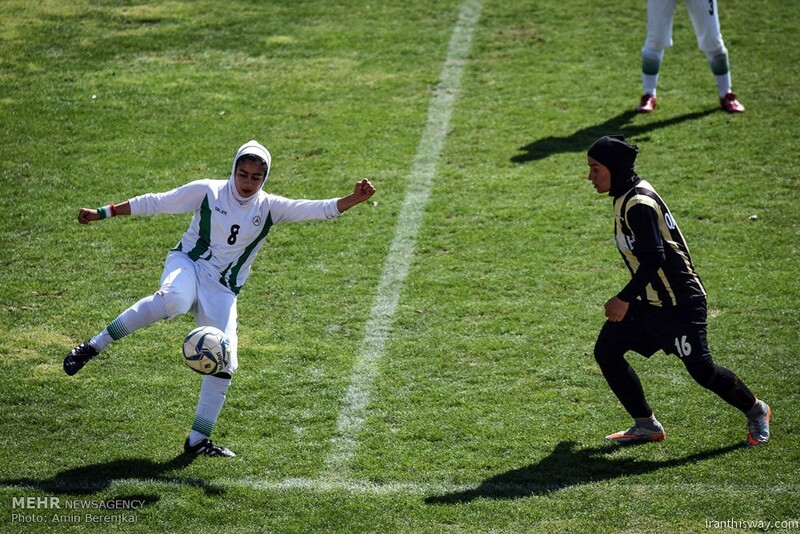 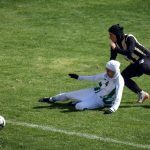 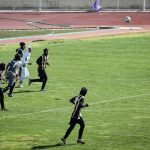 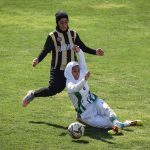 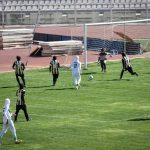 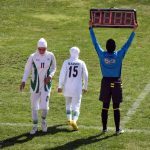 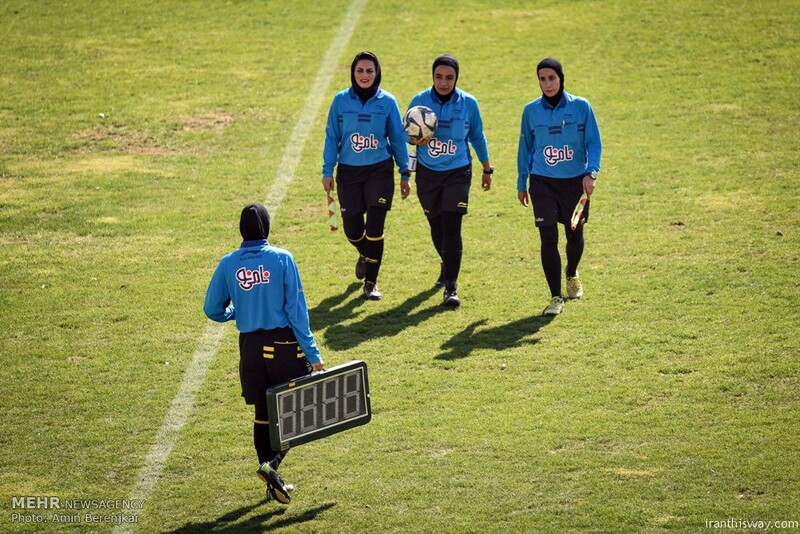 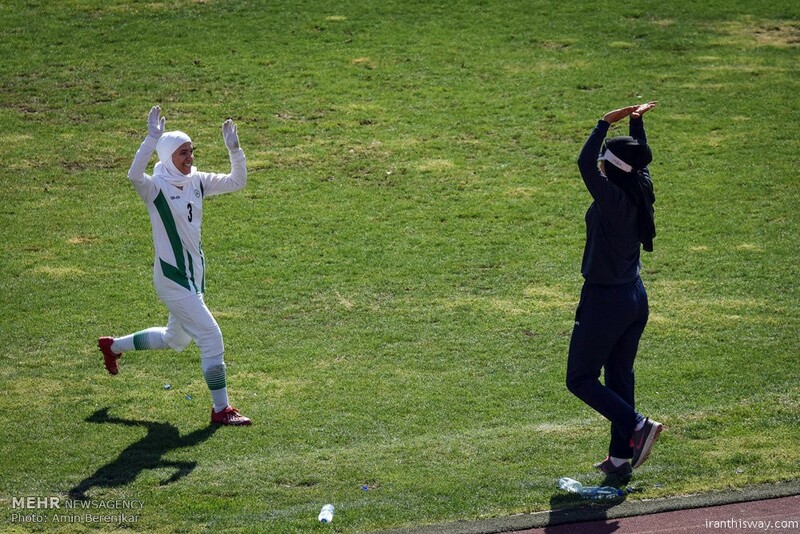 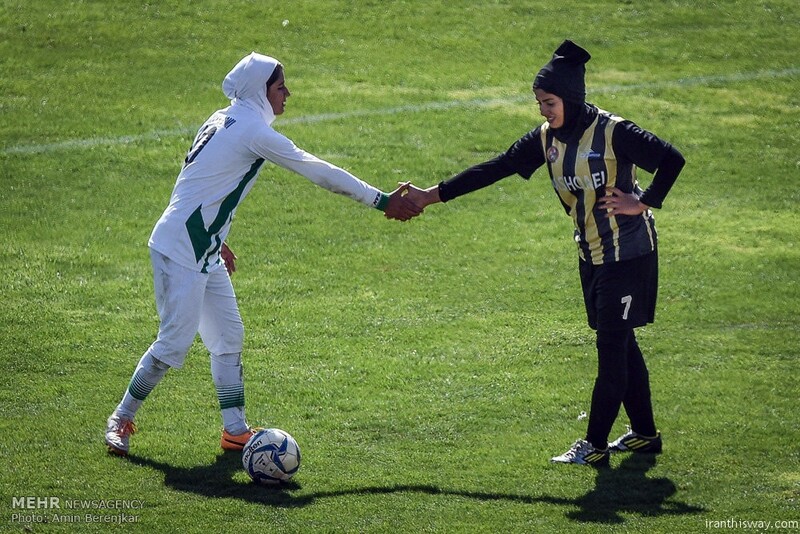 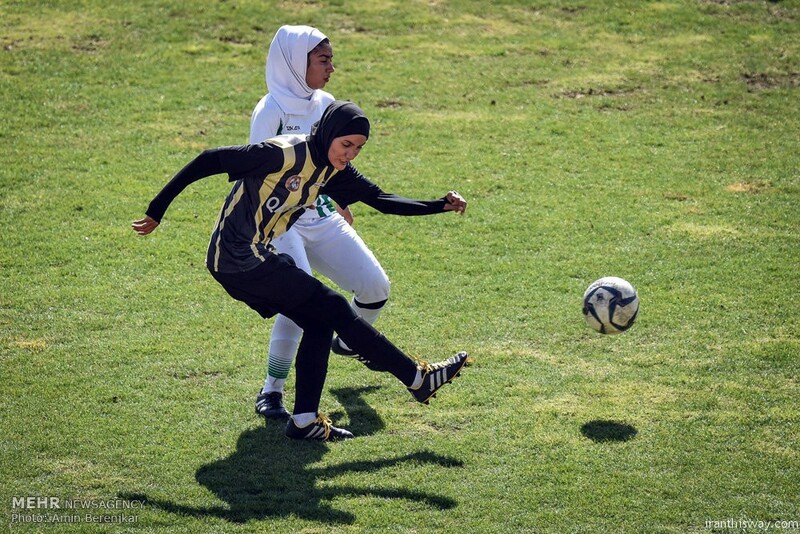 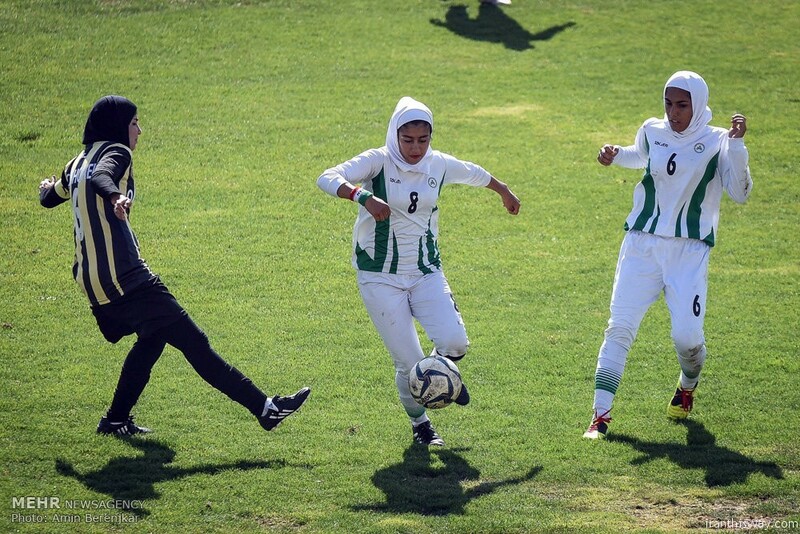 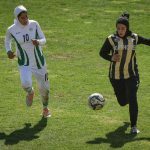 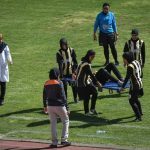 Woman football matches ended 5-0 to Qashqaie team in Shiraz. 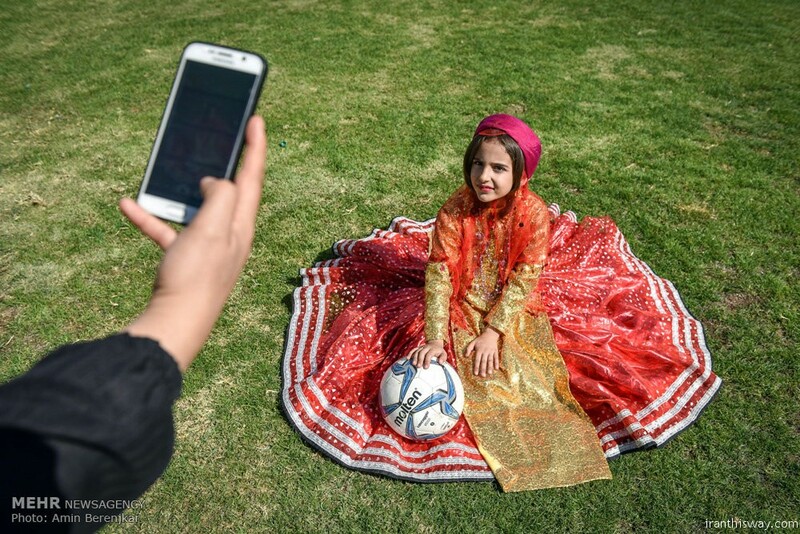 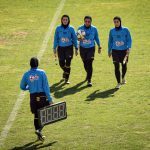 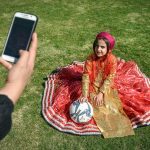 Pingback: Photo: Iranian women football Pro league - IRAN This Way: Become familiar with Iranian lifestyle!